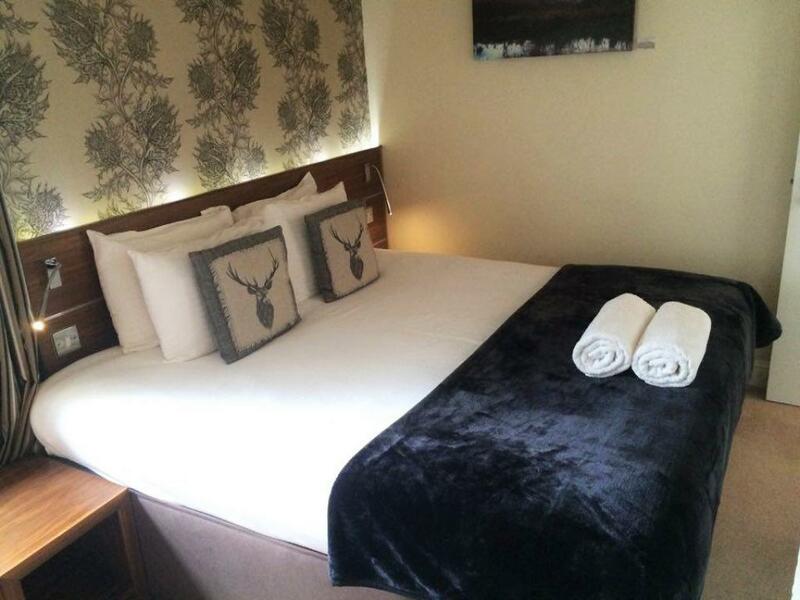 All twin rooms (2 single beds) can be made into a double room (queen size bed) requested in booking before arrival. 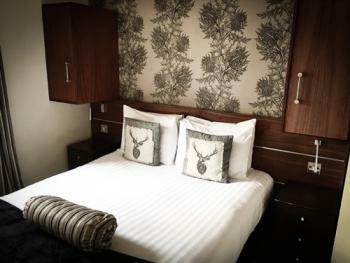 All rooms have full wifi access, flat screen tv's plus tea & coffee facilities. 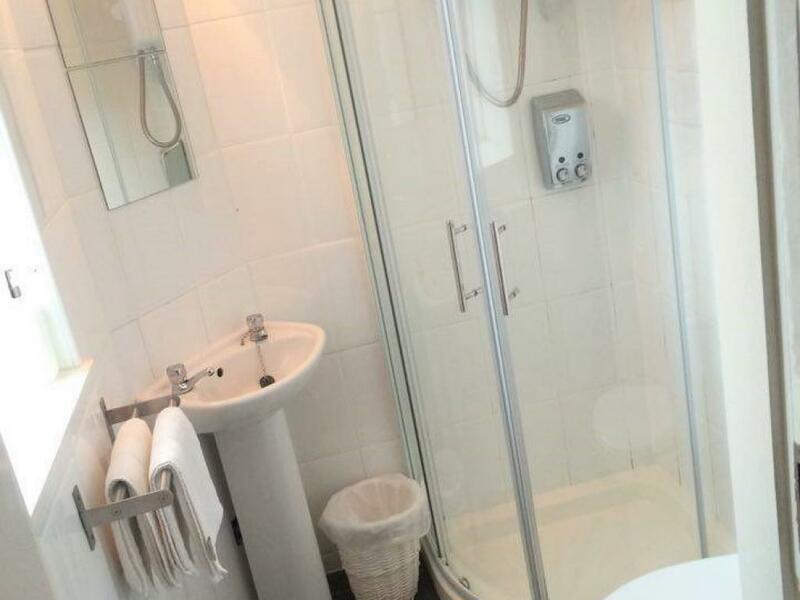 Each room has an ensuite with shower. 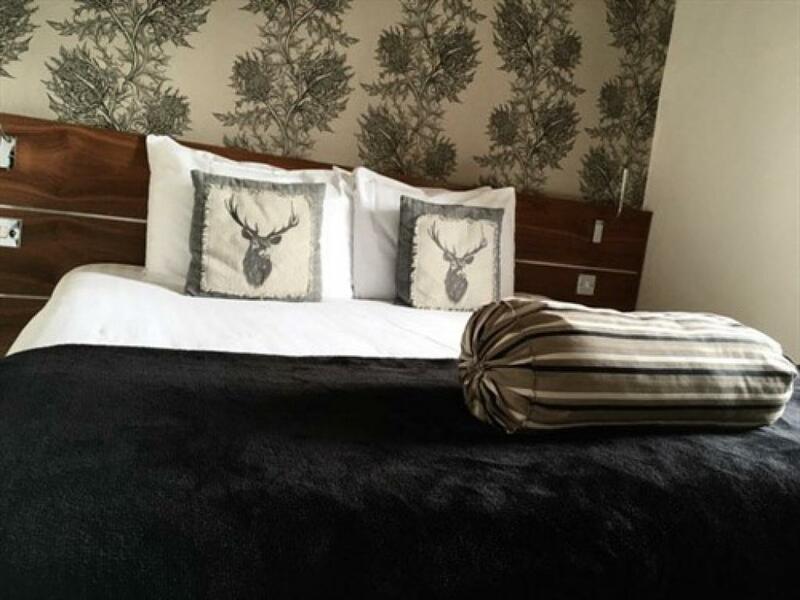 Our double rooms are both comfortable and chic, with he luxurious yet traditional decor they are perfect for a romantic get away. 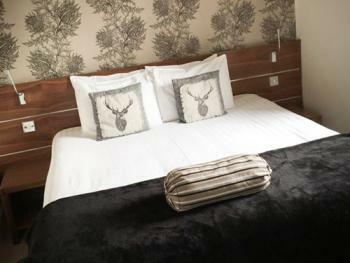 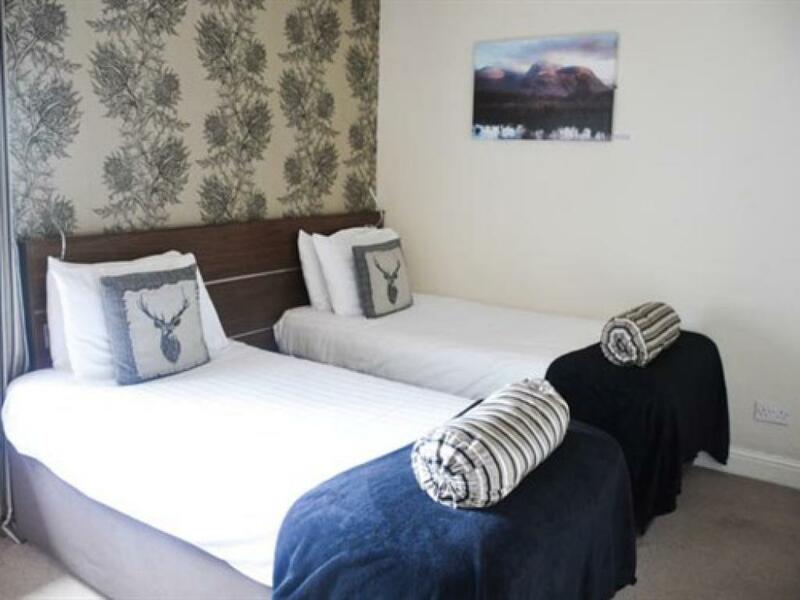 All rooms have en suite shower facilities, full wifi access and flat screen tv. 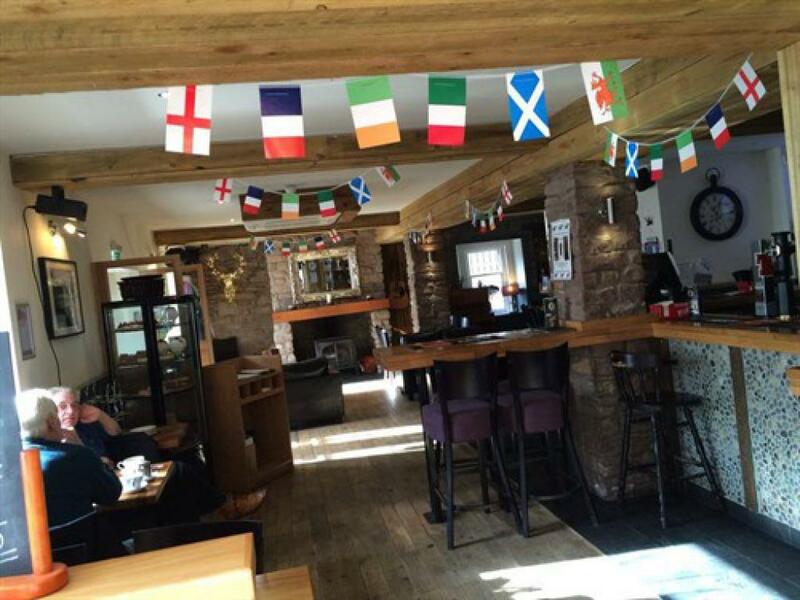 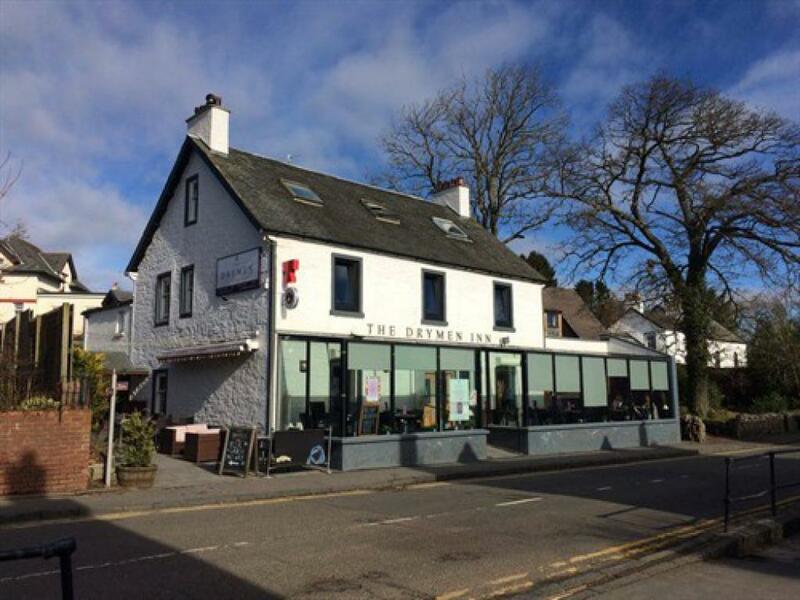 The Drymen Inn is a family run bar & restaurant, situated in the heart of the picturesque Scottish village of Drymen. Located in the Loch Lomond and Trossachs National Park, Drymen is the first stop on the West Highland Way, surrounded by rolling hills and beautiful countryside. 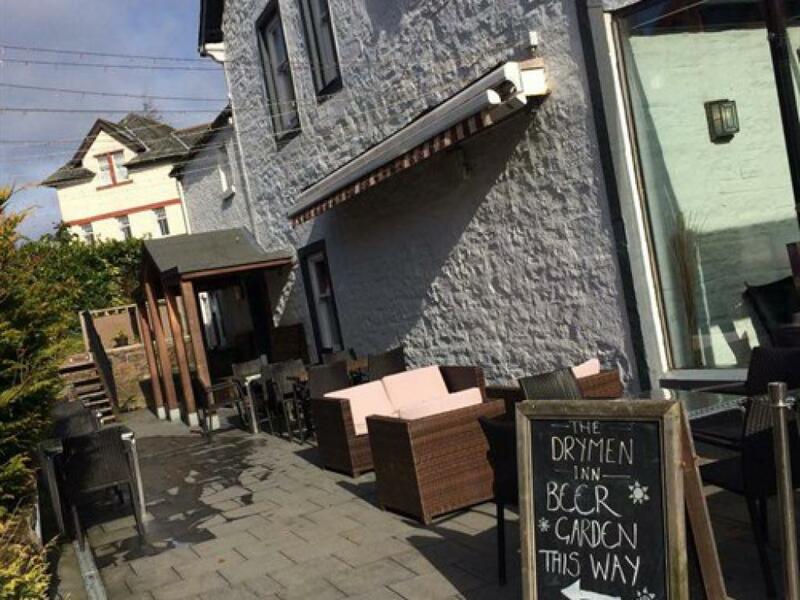 The Drymen Inn is run by The Burch Family who take great pride in making everyone feel at home. 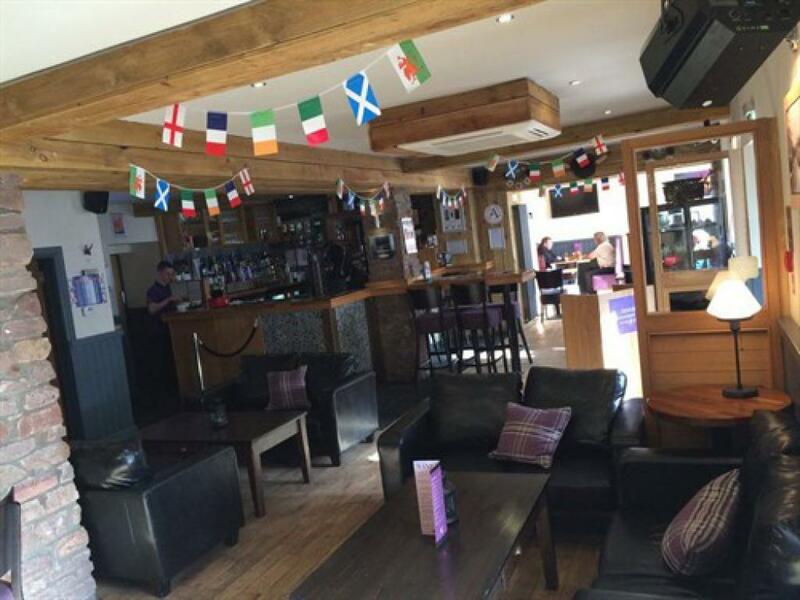 The emphasis is put on comfy surroundings, good food and great service. There is always a smile at The Drymen Inn and reviewers comment on how nice it feels to be treated like a local. 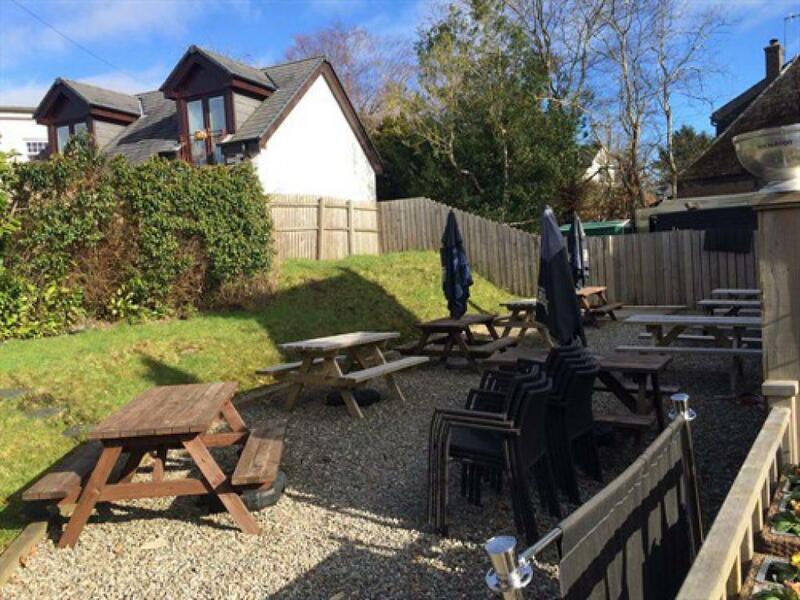 The restaurant serves delicious, wholesome home cooked food sourced from local suppliers. 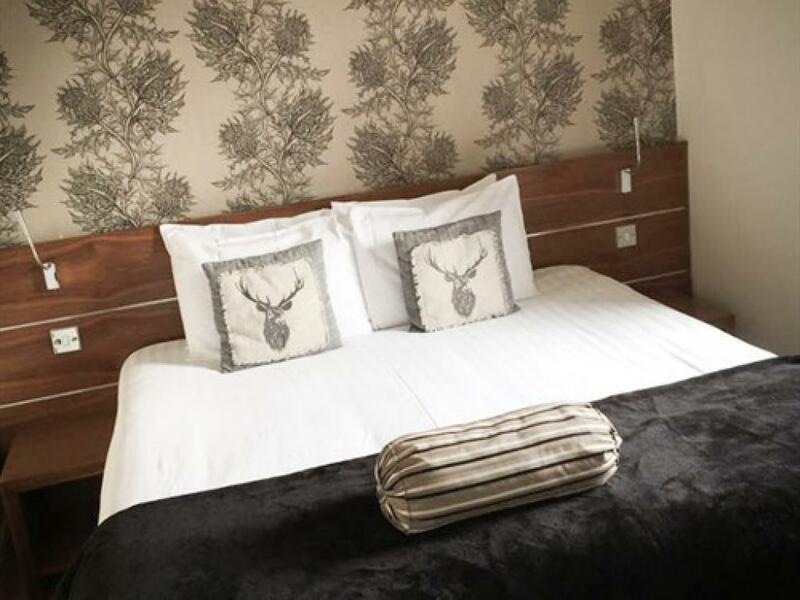 Drymen is the ideal location for a weekend away, the village has a lively and welcoming atmosphere, our boutique ensuite rooms prove very popular all year round complemented by a full hearty Scottish breakfast. 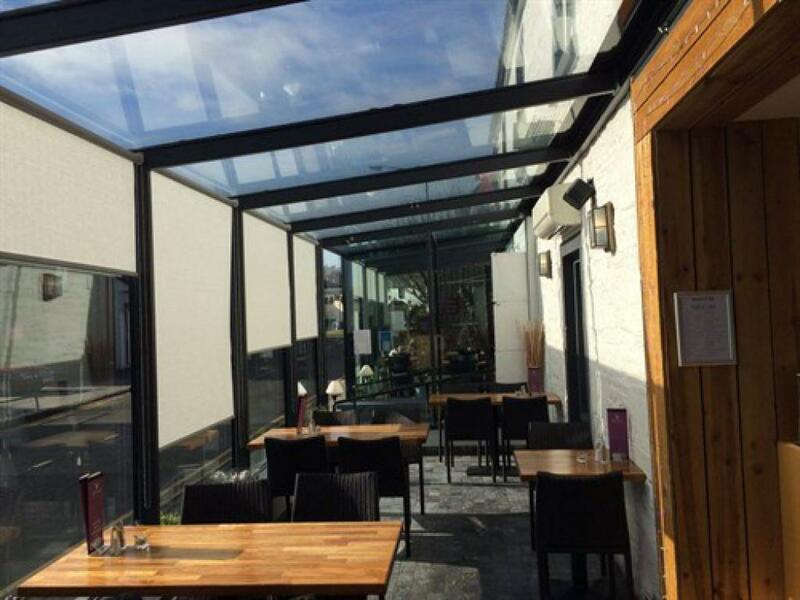 We have a fully accessible disabled toilet on the ground floor of our restaurant but unfortunately no disabled access to our bedrooms. 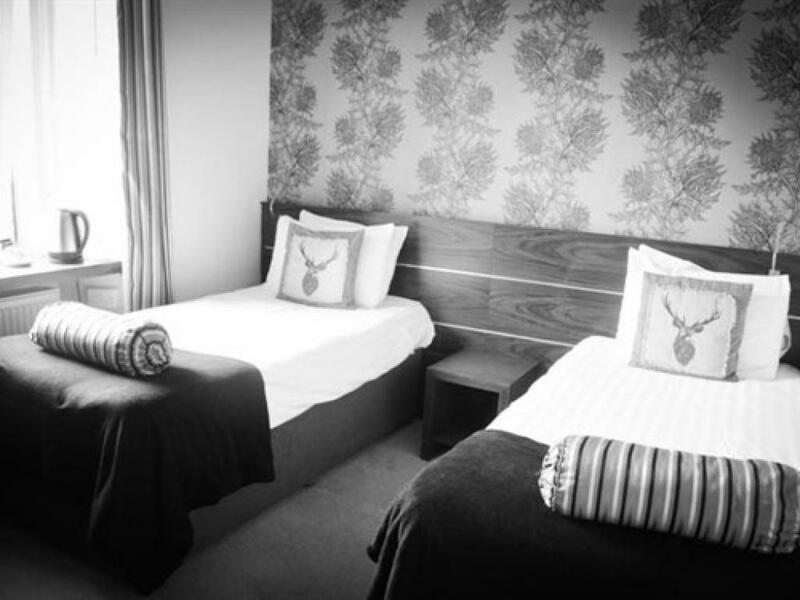 We have two short stairwells leading to the rooms and another short staircase to our family suite.